The following is the detailed information re: new high-performance car. Other information except front face, rear and interior will be disclosed by Nissan PR on 26th or 27th September. 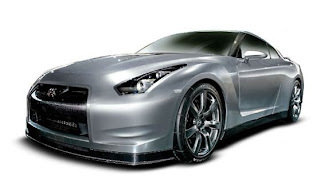 The car model is CBA-R35 and the name is "NISSAN GTR".